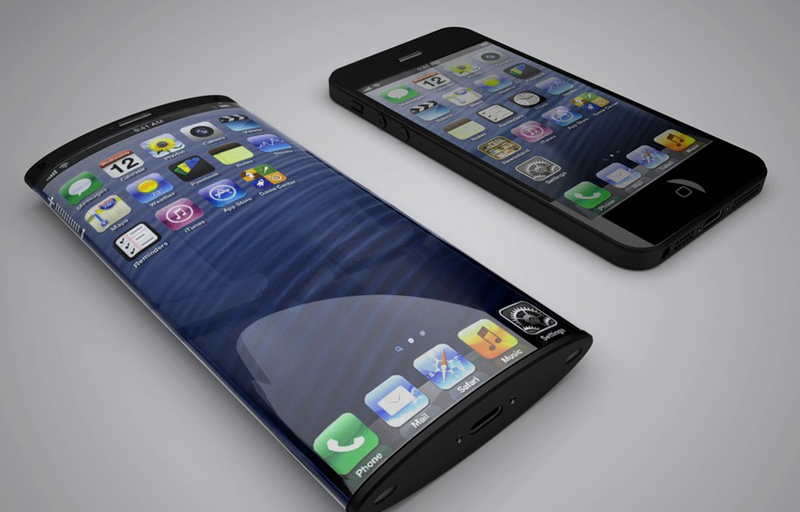 What is the next generation of iPhone? Apple regularly release new devices, and there is always a lot of hype surrounding those releases. With this being the case, it can be good to do some research, so why not take your Mac out of its leather macbook case or and see what you can discover? Luckily, we have put together some information which should help you with this, meaning that you don’t need to trawl the internet for hours searching for it. So far, we are pretty much certain that the new iPhone will be called the iPhone 8 and, if it stays in line with previous release dates, it will hit the shops in September time. Unlike with previous generations where aesthetic changes have been relatively small, there is thought to be a big overhaul with regards to the way that the phone looks this time, and this means that an upgrade is likely to be more “worth it” for many people, as it will be obvious to people looking at your phone that it is new. There are many changes that could be involved with this overhaul, and one of the most significant is the removal of the home button – which has been a key feature for iPhones and iPads right from the very first generations. It is likely that this is going to be replaced with something called a “function area”, which you will already be familiar with if you have one of the newest MacBook Pro machines. This is likely to be able to adapt to the way that you use your phone, meaning that it will be much more personal than the previous home button ever was. Another change that is becoming more likely is the shape of the screen, with expert opinions leaning towards the likelihood of a curved screen to match up with recent releases from the likes of Samsung. There are rumours that more than one version of the phone may be released – a regular screen and a curved screen, which means that people will be able to make their decision with regards to which they would prefer. One issue that causes problems for many Apple users is the fact that battery life can be poor, particularly thanks to the fact that we use our phones for so many things, meaning that the battery barely gets a chance to rest. With this being true, Apple are thought to be trying to address this, with a bigger battery being predicted for the iPhone 8 model. This is something that many would welcome, as it would get rid of the risk of the battery dying during the evening commute. No matter whether you are an Apple fan specifically, or a tech fan in general, it is no secret that there are lots of things to look forward to with this new release. Certainly, the technology is improving at a rapid rate, meaning that if you really love making your phone work for you, then you will be able to do this much more effectively. Tips, all-in-one iPhone manager for you to manage/sync/transfer/delete contents on iPhone easily and safely. « How you can Perform E-commerce Website hosting?